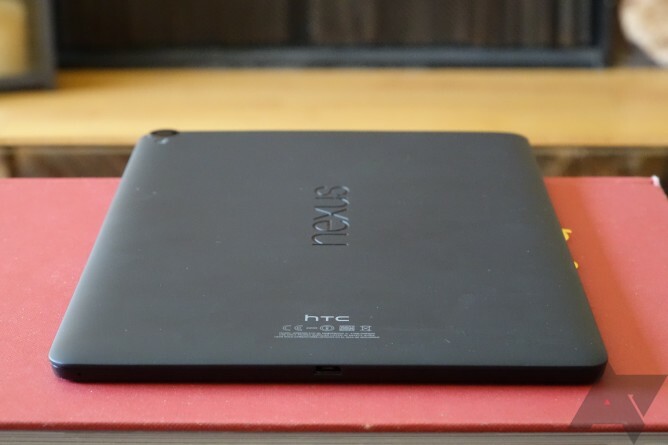 The most recent over-the-air update for the Nexus 9, the one that totally wasn't what you were actually waiting for, has apparently bricked the device for some owners. A couple folks affected by this 5.0.2 issue have taken to Google's product forums to ask what gives. The person who opened this thread was told to perform a factory reset in recovery mode (as well as the bootloader, which has a separate factory reset option). It didn't fix things. Nor did it work for our very own Cameron Summerson, who went through this headache this morning. 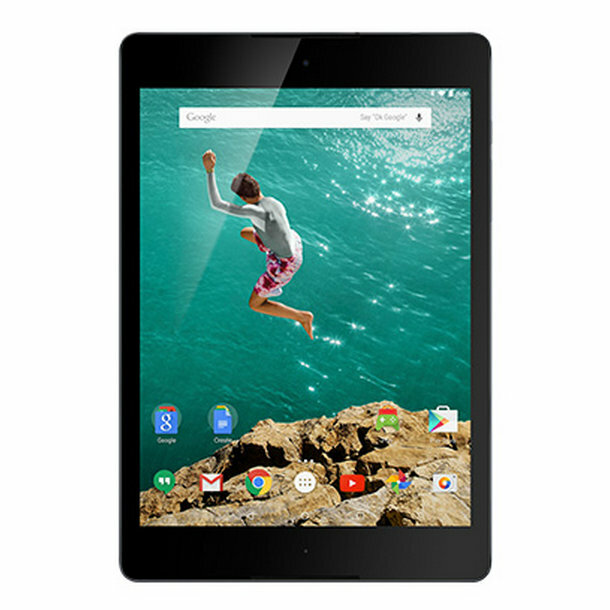 He was able to fix his Nexus 9 only after flashing the factory image manually. Another Nexus 9 owner opened up a separate thread saying that, while his device wasn't bricked, the update failed to install. Instead it resulted in the familiar (depending on who you are) Android icon with a red exclamation point. Restarting returned the device to where it was before the attempted update. Affected users were told to try clearing the cache, but many said this didn't address the problem. Another thread has opened with the same issue. It's worth noting that this problem isn't afflicting all Nexus 9s. Others on the AP staff haven't had Cam's luck. If we have to speculate (which we don't), it may be only affecting devices that received a certain combination of previous updates. It could also have something to do with faulty encryption. But again, we're taking guesses here. Users who don't want to deal with manually flashing things can try reaching out to HTC for a replacement.